One of the cars that caught my eye was something close to my heart. See this DC in the same color as mine got me teary eyed. Such a clean car! 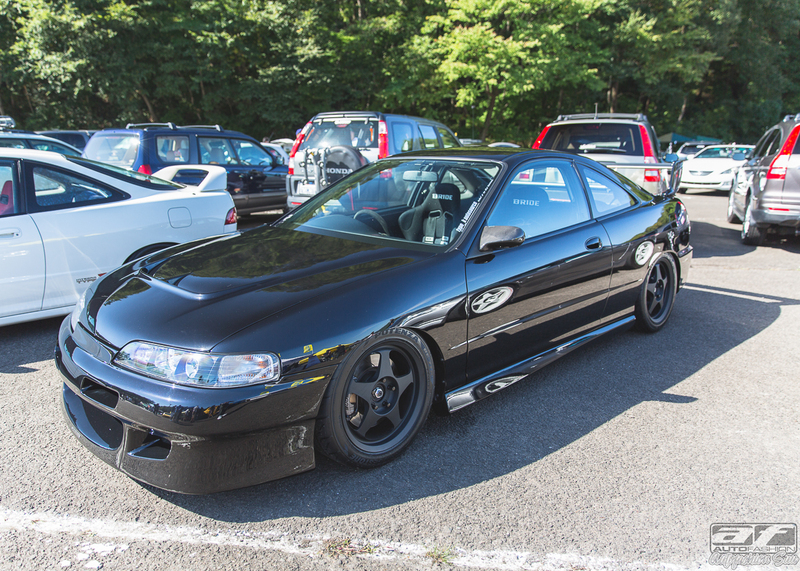 One day im going to get another DC Integra so I can put the MUGEN kit on it like @type_s aka Hideo your car is always a favorite of mine and cant get tired of looking at it! Tomo and the Crew from SouthSiiiiide Auto Customs with their Unique style. 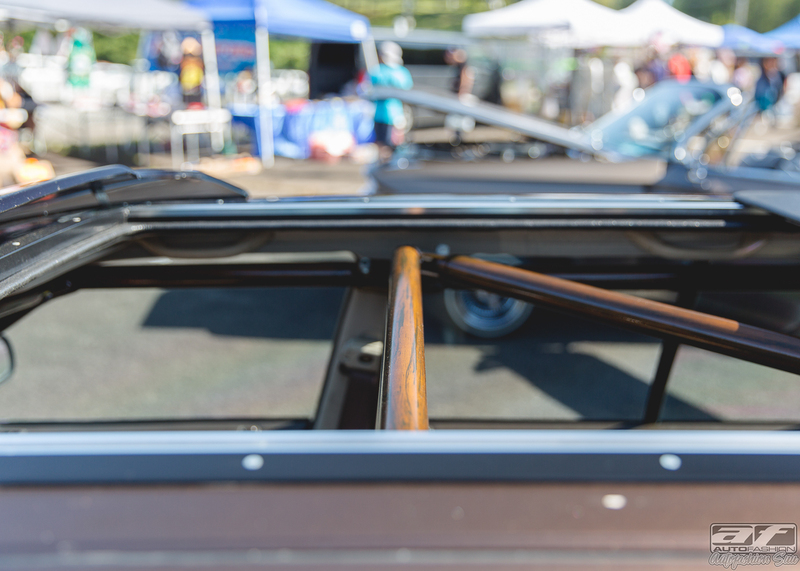 Love it or hate it, You cant deny them of how much work and details that their cars have. Remember that SC400 from the U.S. in Part 1? 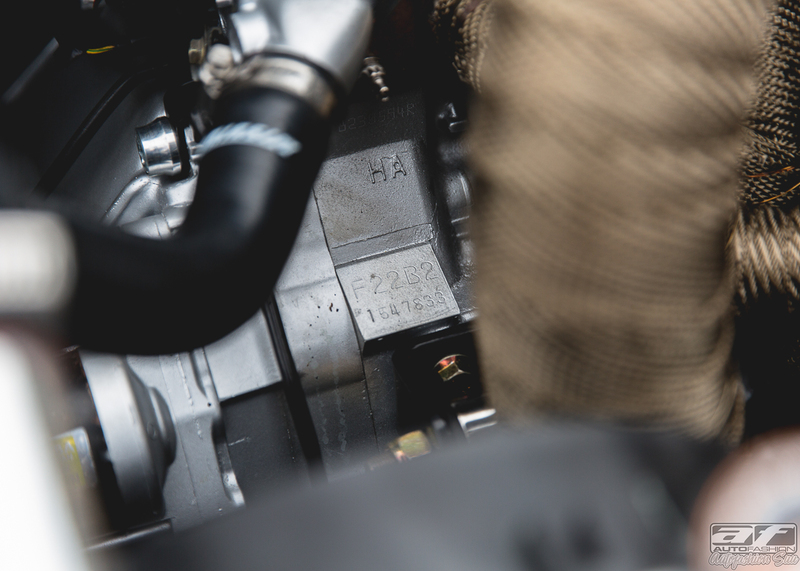 This is his engine bay with the ITB 1UZ. 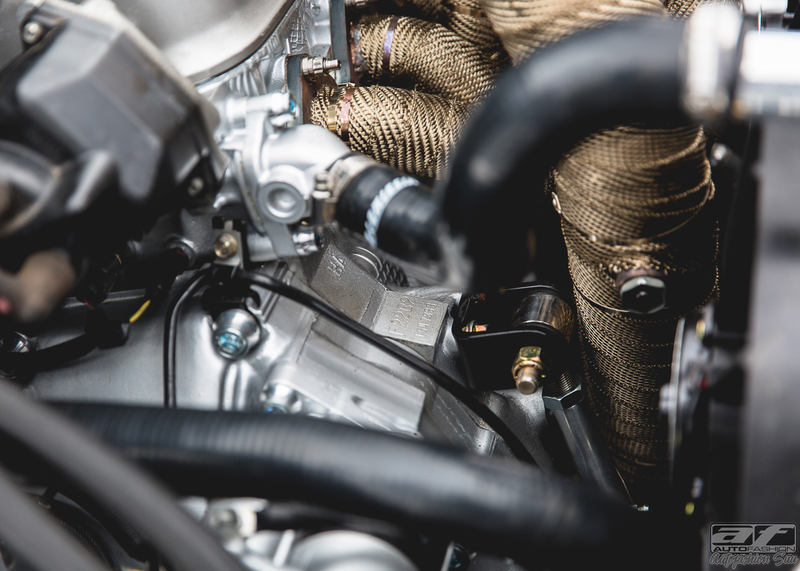 The engine bay looks like its a brand new car sitting in the dealership showroom. 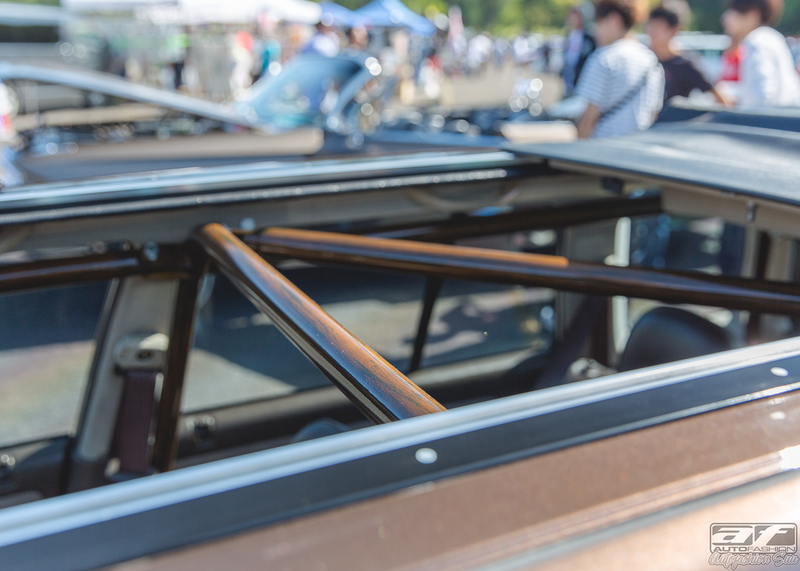 One of my favorites from KDAY! 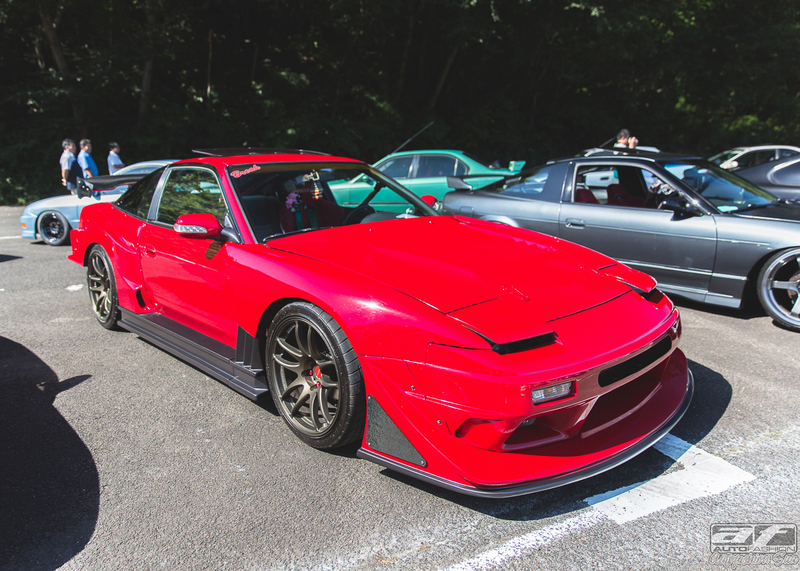 was this S13/180sx with the GP-SPORTS aero. This is owned by Shigeharu Sakuma and His Wife. 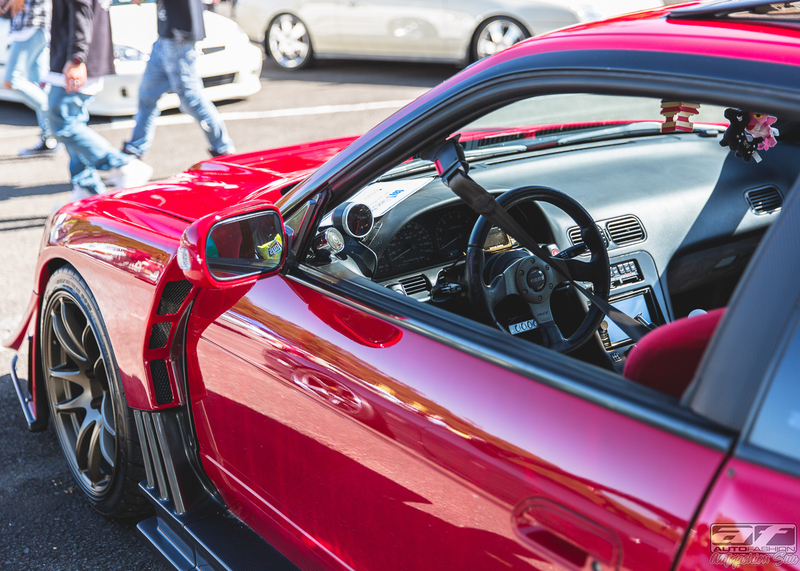 The inspiration of this build was that a Famous Local Drifter in Sendai had this kit on his car and that it is Shige’s idol and wanted to pay tribute to him with this build for his wifes car. 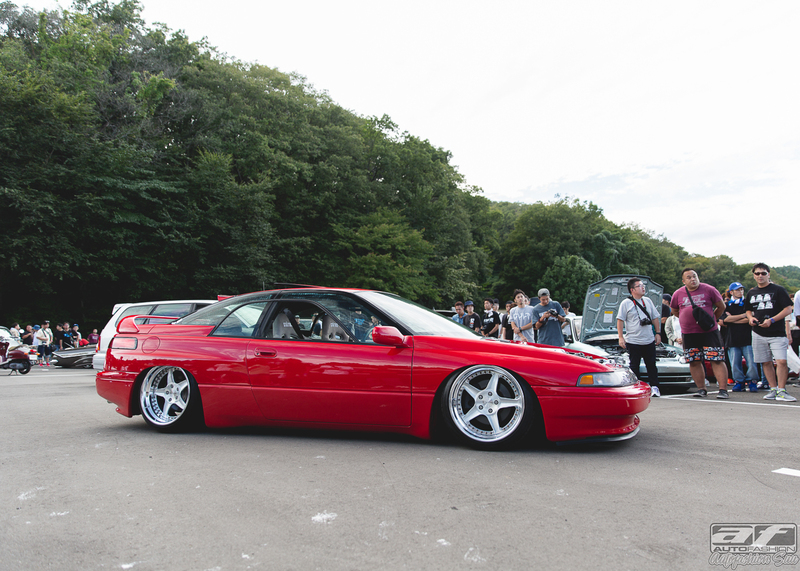 Simple is always clean and Takuya Matsuda car is always a favorite of mine. I dont get to see him much but he always supported the shop and seen few pictures of him wearing AUTOFASHIONUSA Tshirt. 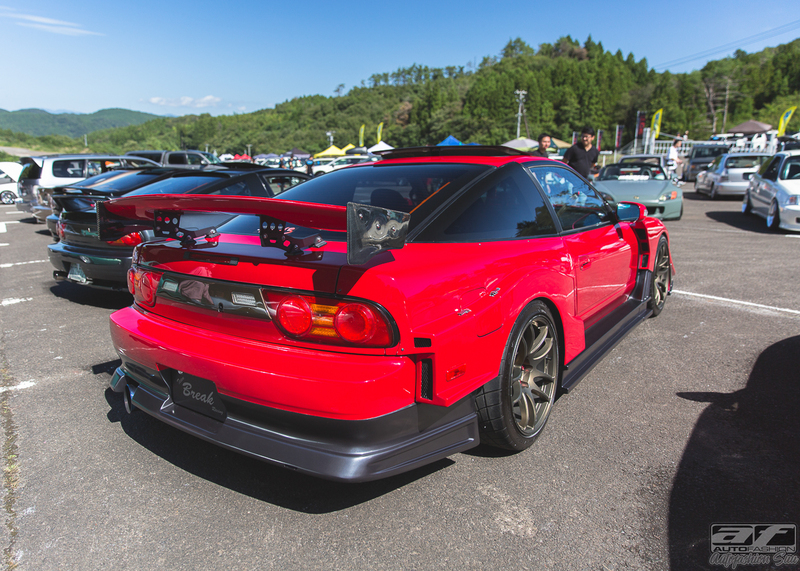 I always get to see this car at many events in Japan. Who would of thought that someone would fix up a Tercel as we know it as here in the U.S. This car is so clean but never met the owner. A few things I dont like that he used but that would have to wait for another day hahaha. 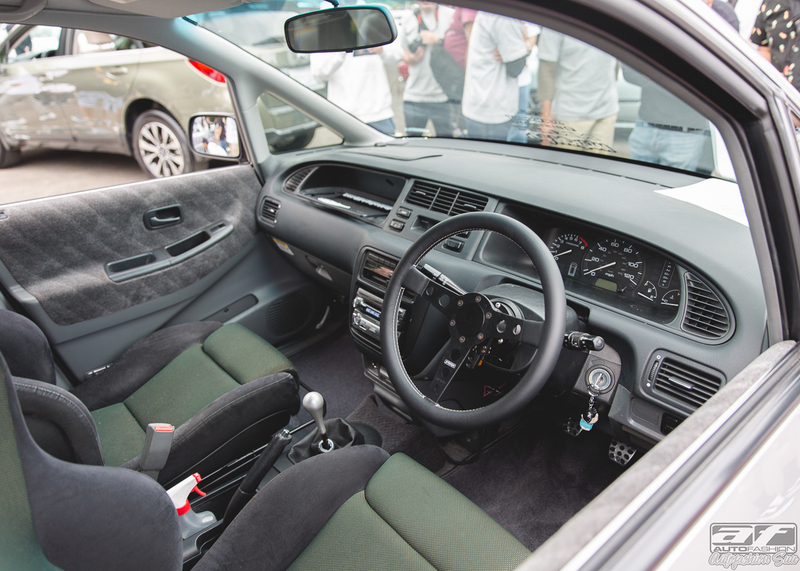 This TSX that was was imported from the states and done up nicely by Hidetugu Isimoto of Level One Japan. One of the cleanest TSX engine bays I seen. 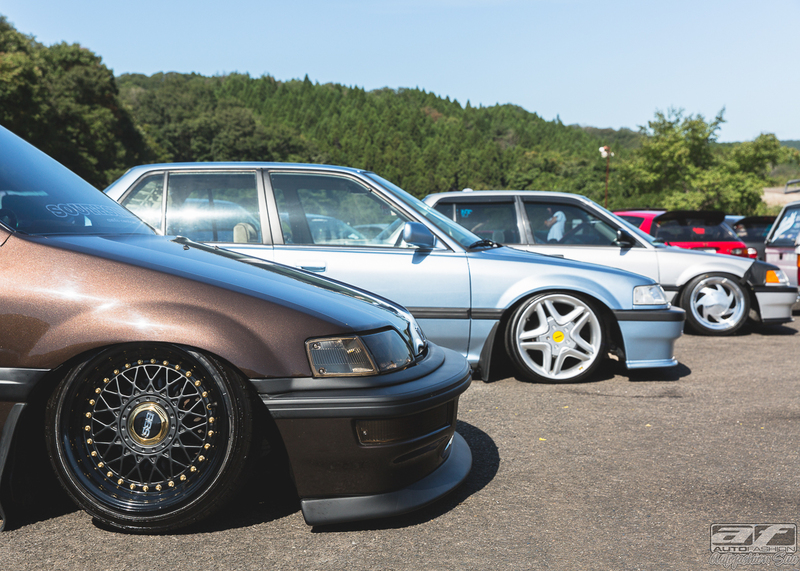 Arigatou Gozaimasu to Masahiko Hasegawa for reppin Autofashion on your EK and also helping out Suu on this great day! 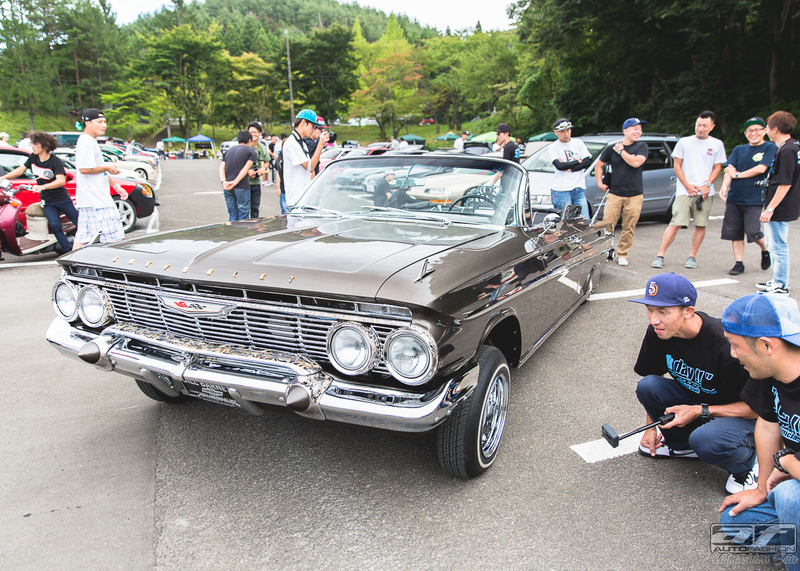 I hope you enjoy the coverage by Autofashion_Suu of this years KDAY!!! in Sendai Japan. Hope to get more coverage of other events in Japan up once we get the schedule of all the events. Thank you so much Suu for being part of the AF FAMILY and helping out so much.